One month. That’s how long before President Obama inserted himself into the Trayvon Martin case, further drumming up the racist allegations that painted suspect George Zimmerman as a murderer. Four Hours. That’s the window of time separating the insidious murder of school children in Newtown Connecticut and the President’s first statement about the tragedy. 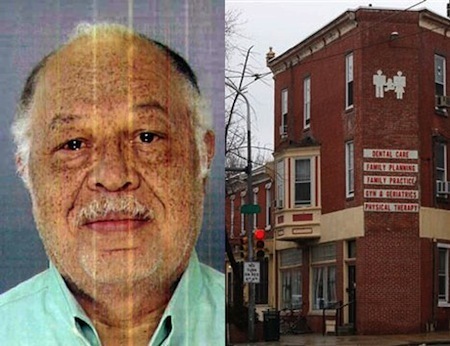 Twenty-seven months and counting…the same president who has routinely injected himself into national judicial cases, has remained conspicuously quiet regarding the heinous charges brought against Dr. Kermit Gosnell in Philadelphia. Abortionist Gosnell is charged with eight counts of first-degree murder, as well as multiple counts of conspiracy, criminal solicitation and violation of a state law that forbids abortions after the 24th week of pregnancy. As the case unfolds before the Common Pleas Court in Philadelphia, the grotesque details of Gosnell’s practice have shaken even the most abortion-ambivalent Americans to the core. “Raining fetuses” …blood-stained sheets and towels…underage medical assistants…babies screaming “like aliens”…severing spinal cords and beheadings. These are just a meandering of the testimonies disclosed during the jury hearing. And yet, President Obama has remained uncharacteristically quiet. The same president who was quick to exacerbate the charges of racism in the Trayvon Martin case, even when none had been proven, has declined to address the African American children murdered at the hand of Gosnell, and the hundreds of minority women who were exploited by the abortion industry. The blackout from the media is shameful but not surprising …but the silence from the president is deafening. Obama’s awkward racial comment regarding the Trayvon Martin case, “If I had a son he would be like Trayvon,” must not apply to the thousands of African American babies slaughtered at the hands of Abortionist Gosnell. So why is President Obama silent on the issue? One only need look carefully into President Obama’s legislative history to find the answer. Three times during Obama’s tenure as an Illinois state senator, a package of Born Alive bills was introduced on the senate floor. Each time, then state senator Obama voted against the Born Alive Infant Protection Act, siding against protecting babies who survived an abortion. The same senator who voted “present” countless times to avoid taking a stand on contentious issues, was more than eager to cast a vote denying care to victims of botched abortions. While Americans cringe at Abortionist Gosnell’s treatment of viable babies who survive an abortion – snipping their spinal cords with a pair of unsterile medical scissors – we only need to look at the President’s past voting record on the Born Alive Infant Protection Act to understand his position. 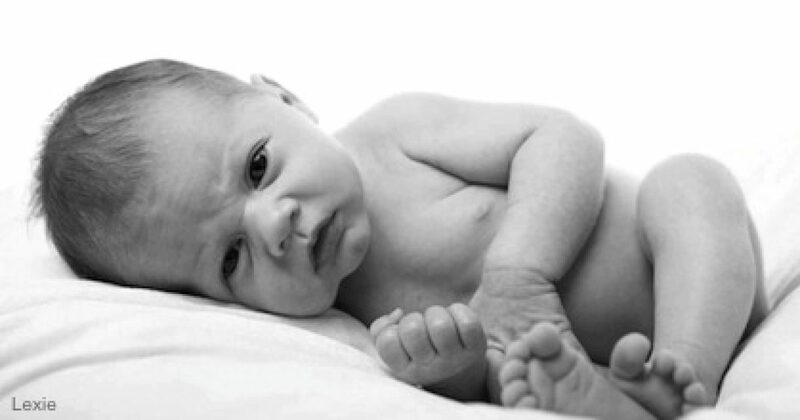 These same seven babies who survived Gosnell’s late-term abortion procedure would just further “burden the original decision of the woman and the physician to induce labor and perform the abortion,” according to President Obama’s argument against the Born Alive Protection Act of 2002. In other words, if a baby survives an abortion, the death plan marked out for this child should be carried out regardless of the child’s viability. If Obama wasn’t moved by the testimonies of nurses revealing how the born-alive infants were often discarded in a soiled utility room where they were left to die, why would we expect him to react differently to Gosnell’s post-abortion infanticide? After all, one could certainly make the case that Gosnell’s brutal yet quick killing technique is far less ruthless than leaving a frail newborn to die a slow anguished death – which is precisely what Obama voted for as state senator. And that’s why we have yet to hear from President Obama regarding Gosnell’s victims. His years in the Illinois state legislature were invested in arguing against the protection of babies who survive botched abortions, labeling them as a “burden” to both mother and attending abortionist. Were he to speak out on behalf of the babies murdered in Gosnell’s clinic, Obama would be contradicting his repeated votes against the Born Alive Infant Protection Act and betraying his unholy alliance with pro-abortion extremists who advocate for abortion on demand at all stages. Any statement from Obama would only expose the hidden truth that as state senator he in essence voted for the death of Gosnell’s victims… different instruments and different means…but the same result. 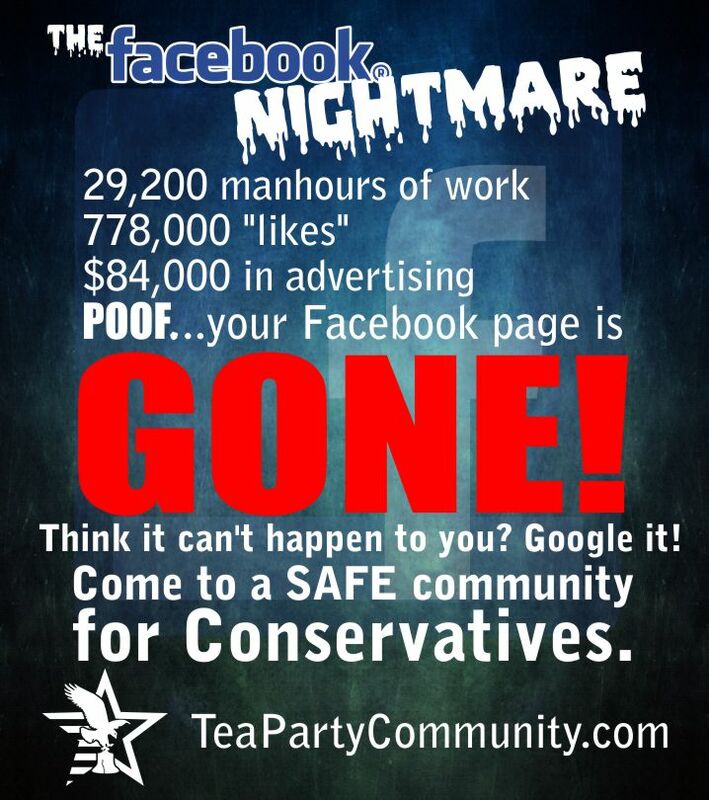 The Gosnell “House of Horrors” is nothing more than Obama’s senate votes in action. *Who will speak for the little ones?